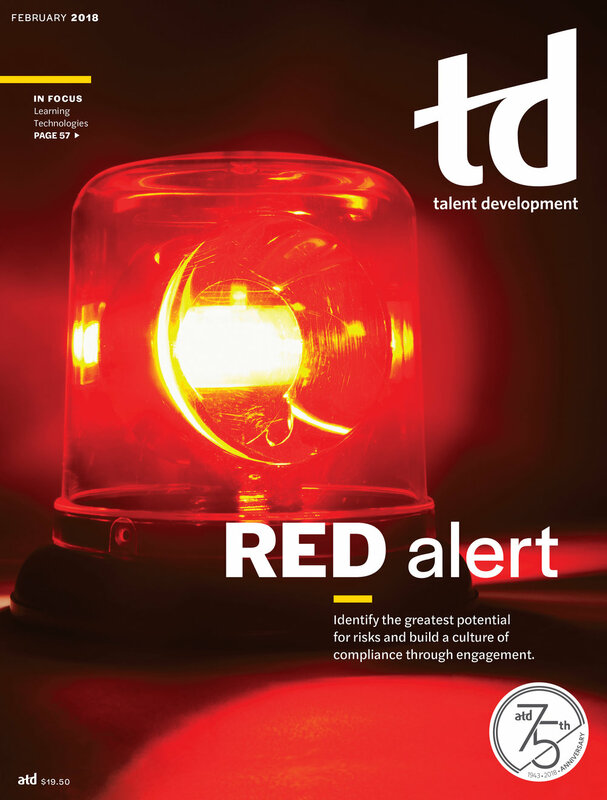 TD is the monthly publication for the Association for Talent Development (ATD). Each month, this printed magazine delivers industry related content for training solutions, workplace performance, trends, benchmarking, and career ideas. 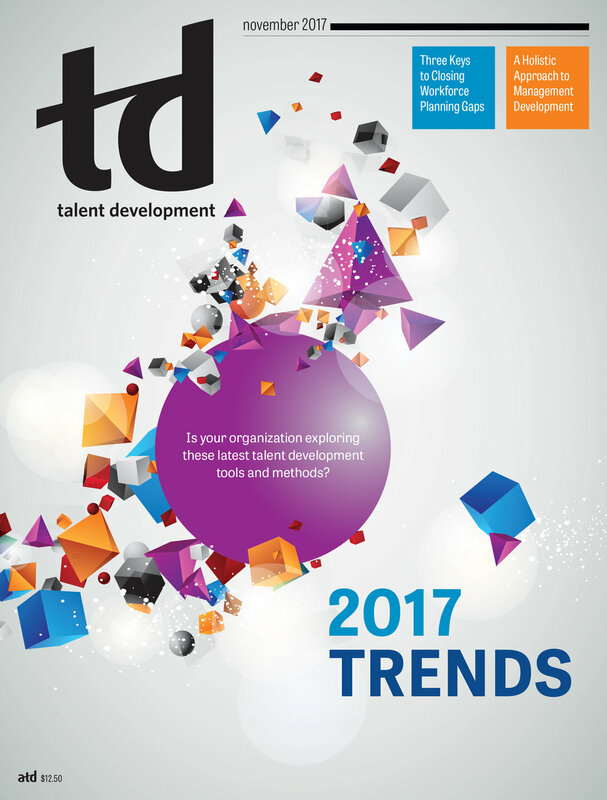 TD is ATD’s flagship publication, sharing best practices with high-level training professionals.